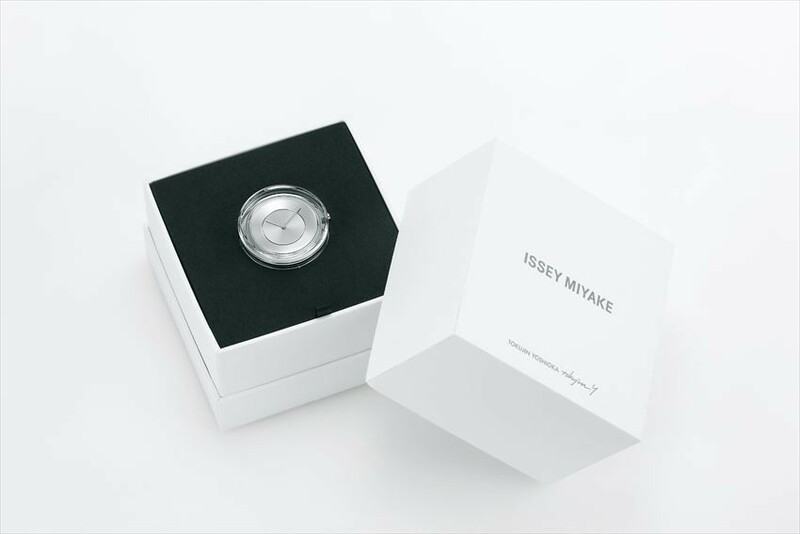 "ISSEY MIYAKE Watch" is the wristwatch which produced by ISSEY MIYAKE. 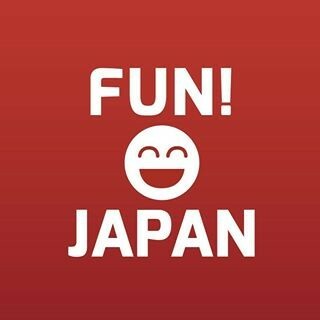 The design concepts are unique, which are inspired by the designers who are famous in Japan and also designers who are famous in overseas. 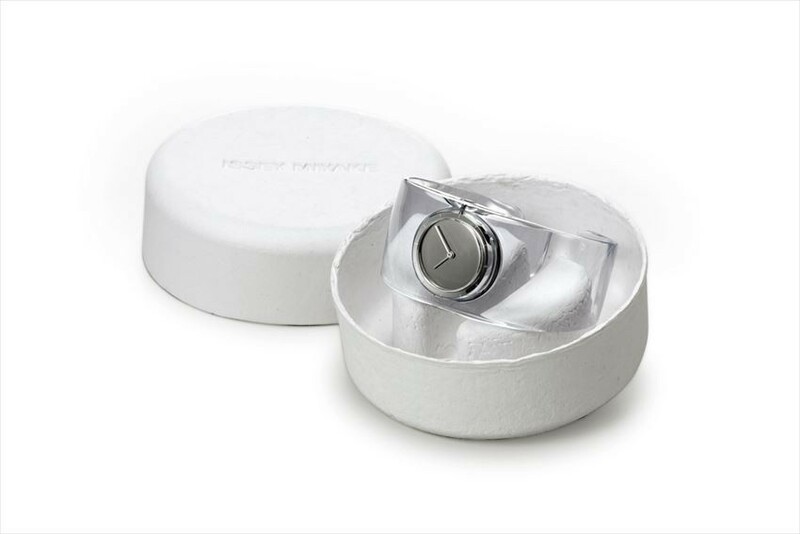 The box of the watch is so stylish, which expresses the world view of each model. Among many type of available models, this time we are going to introduce the recommended model as a souvenir for your visit to Japan. 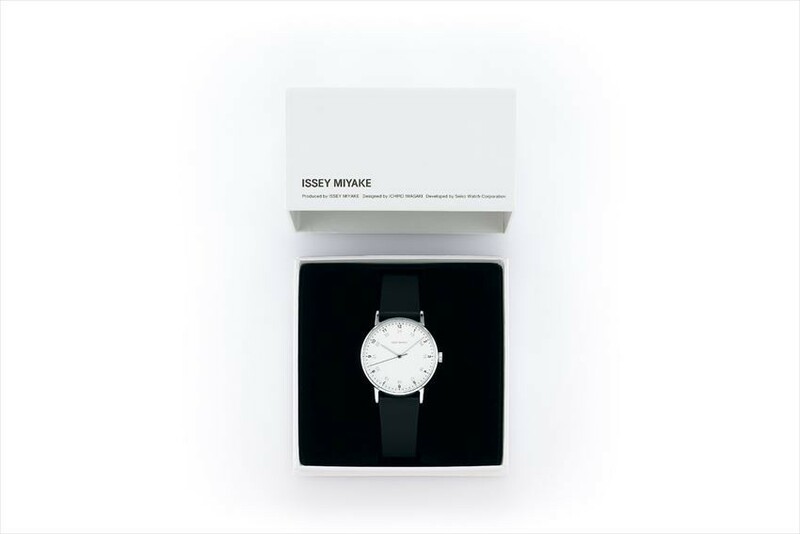 【1】The display of AM and PM changes and express the day’s story "F"
"F" which was released in June, 2018 is 17th model of ISSEY MIYAKE WATCH. The characteristic of the watch is 24 hours clock face, where the outer clock face is displaying AM display while the inner clock face is displaying PM. (The picture on right shows watch of only AM clock face, while picture on left shows the watch with AM at outer and PM in inner clock face). The changes of the display design of AM and PM intended to express the story of the day. The photo on left shows the model with leather as material, while photo on right shows the model with nylon as material. 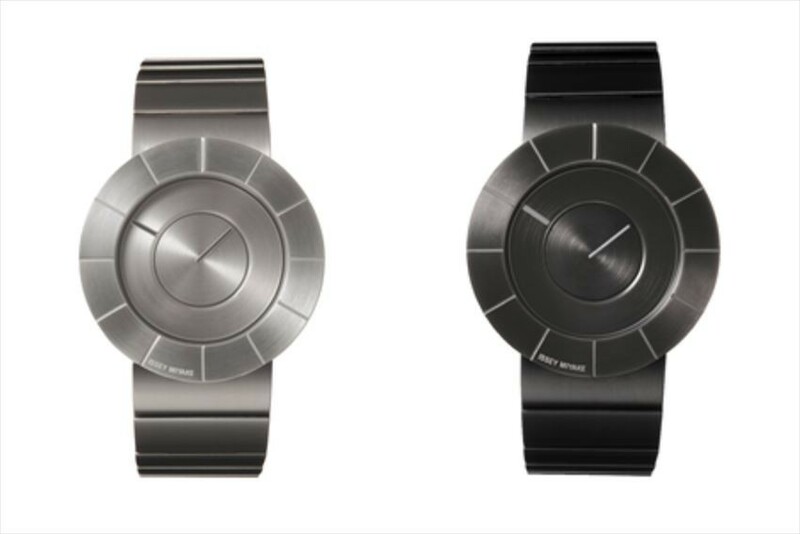 Besides, there are also model with stainless steel, while the clock face comes in 2 colors, white and black. 【2】No additional decoration at all! Pull out the excellence of metal quality "TO"
"TO" has the design which has overturned the concept of watch so far. In order to emphasize the metal quality, the design elements such as clock face and needle indicator has been eliminated, instead it is designed to be more simple and impressed design. There are no long needle or short needle indicator which you may find on a common watch, however if you looked closely at the circle, it composed of triple circles, the two circles rotate slowly from the center, and the scale indicates the time. 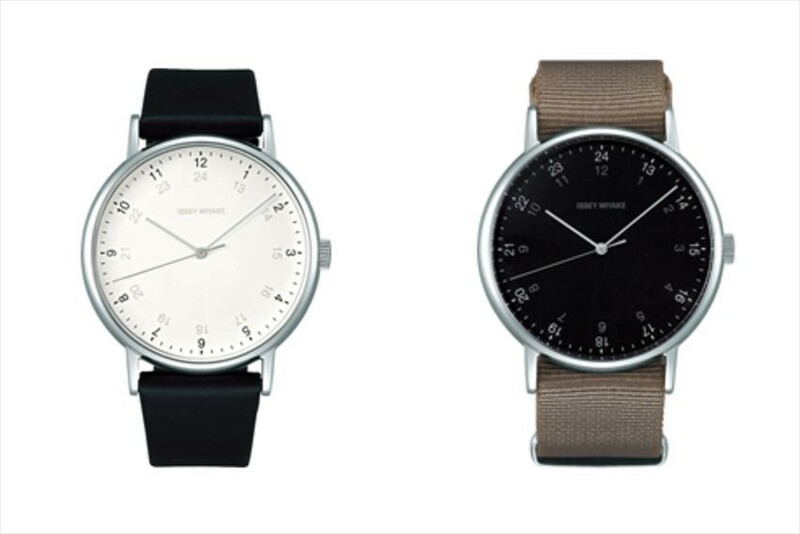 In addition to the silver model on the left picture and the gray model on the right picture, there are also light gold model and the model with leather band and silver clock face, total of 4 types available. 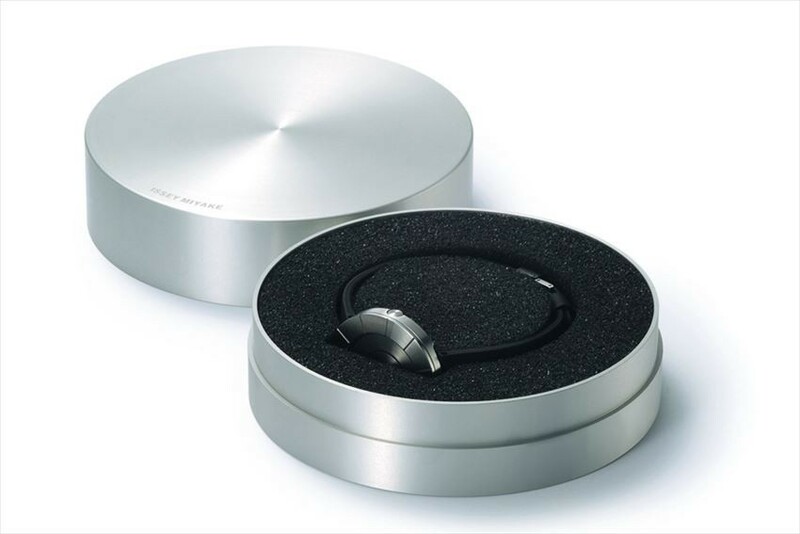 Besides, the entire box are designed to let the user to feel the concept of the wristwatch. 【3】The shape is like water which has no fixed "form", and shining like light "O"
This “O” model has the concept of "Shape of water. Watch that indicate the time which is transparent as well.". "Eau"(O), in France means water. The belt part is colorless and transparent, expressing the flowing water. Since this is bangle type watch, you can wear it as an accessories as well instead of only as a watch. The model has 9 colors choices including clear, smoked, cherry blossom, rose, and light blue. It is recommended for you to use the watch accordingly to the season, for example cherry blossom in spring and light blue in summer. 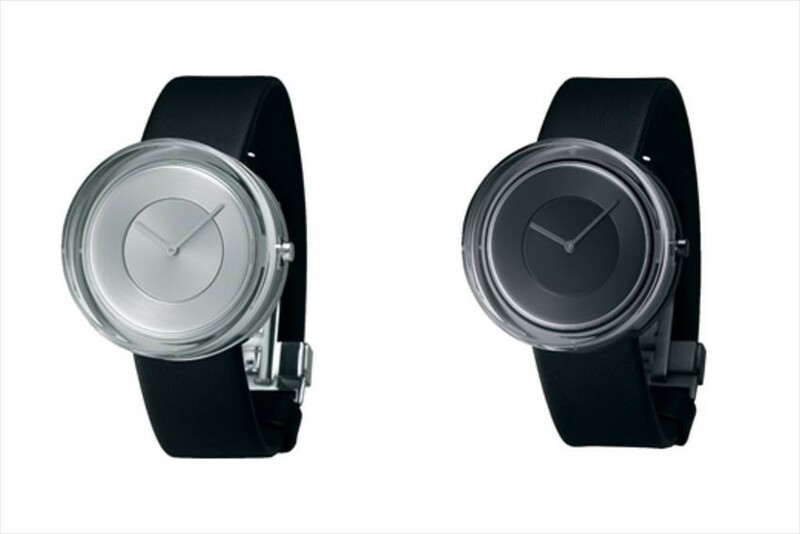 【4】Objects that shine after absorbing natural light "Glass Watch"
"Glass Watch" gives the impression such as the watch which sealed at the bottom of a transparent glass. The light reflected on the watch changes depending on the light’s brightness, angle and time, like “object which received the natural light and shines brightly”. 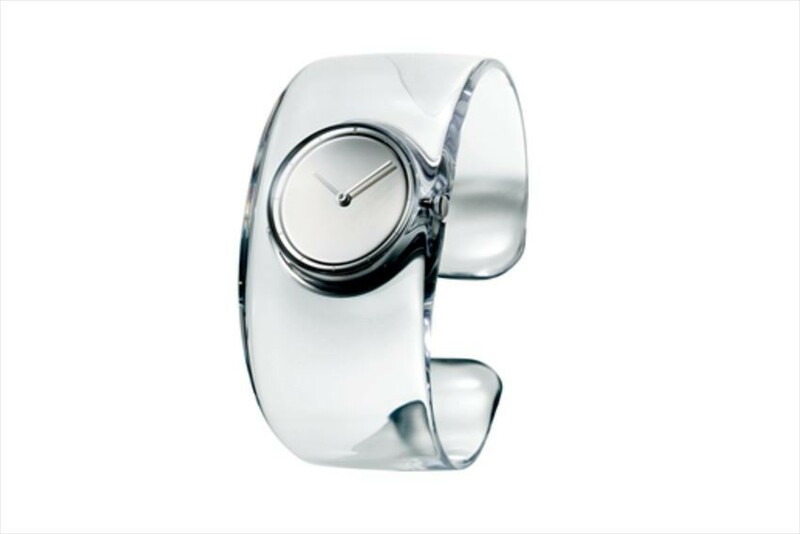 In contrast to the material texture of the cut glass, leather is used for the watch band. Besides, there are also model which uses tanned leather for watch band material.